That’s why he launched WellMind with Dr. McGee, a Telepsychiatry practice that embodies each of these elements to help guide you on your journey toward recovery and wellbeing – wherever you are and whenever you need it. The 12 Touchstones of Recovery™ are the cornerstone of the Wellmind Method™ and your treatment success. Dr. McGee graduated from Stanford University in 1979, with a Bachelor’s degree with distinction in Biology. He then graduated in 1985 from Stanford University School of Medicine and completed his residency training in psychiatry at Harvard Medical School. Dr. McGee conveniently treats patients living throughout Massachusetts, California, and New Hampshire through online telehealth applications that securely support computer and smartphone access. 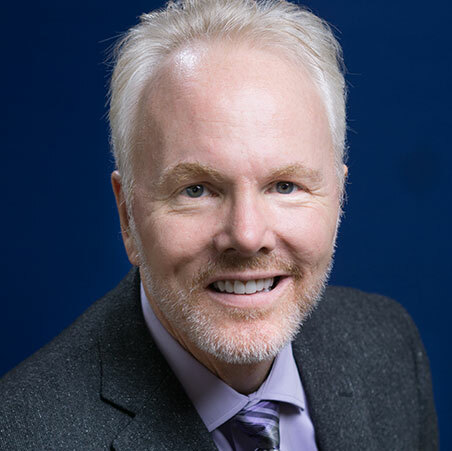 With over 30 years of experience in psychiatry, Dr. McGee’s many years of research and clinical interests have included the integration of spirituality and meditation into psychiatric treatment to create a ‘bio-psycho-social-spiritual’ approach to psychiatric and behavioral care. He has extensive experience in addiction treatment, geriatric psychiatry, medical psychiatry (psychosomatic medicine), and general adult psychiatry. Dr. McGee has presented and is published extensively on the topics of spirituality, addictions and dementia. On a personal note, Dr. McGee tends to practice what he teaches in his sessions. He balances his professional life of helping others with outdoor activities including running, hiking, backpacking, Barre, and yoga, and is enthusiastic about nutrition and overall wellness strategies that best support ‘the whole person’. Dr. McGee is Board Certified in General Adult Psychiatry, Addiction Psychiatry and Psychosomatic Medicine. “Top Doctor” award for psychiatry, New Hampshire Magazine, 2009. Fellow, American Psychiatric Association, 2009. “Leading Physician” award for psychiatry, New Hampshire Magazine, 2011. When you need compassionate care teamed with proven clinical excellence, Dr. McGee can deliver both, anywhere.